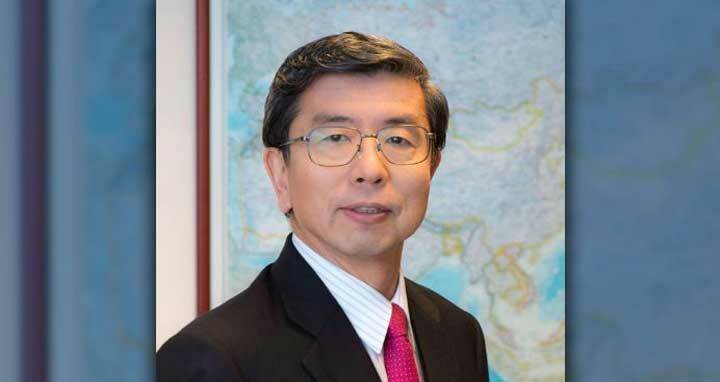 Dhaka, 25 Jan, Abnews: Asian Development Bank (ADB) President Takehiko Nakao is scheduled to visit Bangladesh February 26-28 to observe the operations of ADB-assisted projects in Bangladesh. This will be the second visit of the current ADB President to Bangladesh. During his tour, Nakao is likely to meet Prime Minister Sheikh Hasina and Finance Minister Abul Maal Abdul Muhith.